Borley Rectory is gone forever and the rambling monstrosity of a house which Henry D.E. Bull built for himself and his family in 1863 can now only exist in the imaginations of those enthusiasts who find the Borley story a source of continuing interest and fascination. On 31st January 2005, Eddie Brazil and I, who by our own admission fall into the category described above, paid Borley another visit to carry out the groundwork for this article. 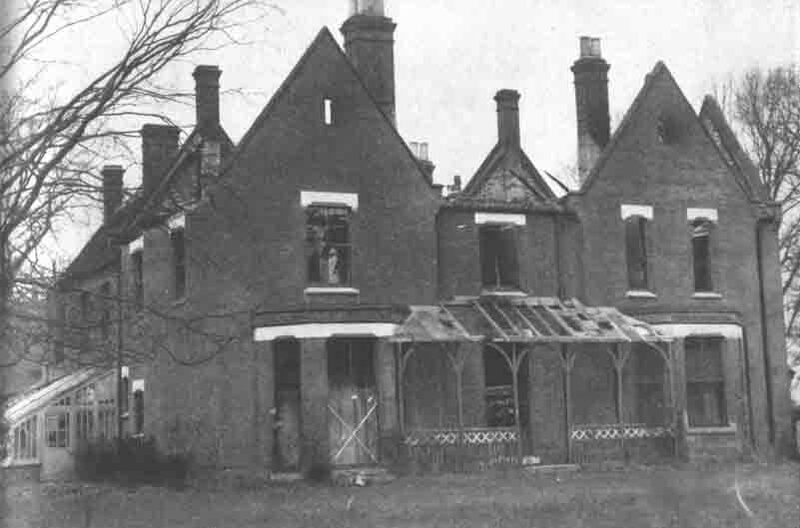 The intention is to show what the site of Borley Rectory looks like today by comparing a selection of historic views of the building with Eddie's modern photographs. In putting this article together I have also used other shots taken by Eddie, especially those from a visit on 7th August 2004 when with the permission of the landowner we were allowed to photograph part of the former Rectory lawn and a section of the famous 'Nun's Walk'. The photograph locations - both historic and modern - are marked on two plans which I have drawn up, one being a modern site plan of the former Rectory grounds using the current 1/1250 Ordnance Survey map of the area, while the other is based on the 1933 Edition of the same scale map which shows the position of the Rectory building and other relevant items, such as the two summer houses and the layout of the extensive gardens. If the events of the night of 27th/28th February 1939 had turned out differently it is interesting to speculate on what the Rectory site might be like today and this could well be the subject of a future article for the website. In the meantime, Eddie's photographs provide fuel for the wishful imagination as Henry Bull's Rectory is unfortunately now an intangible reality. 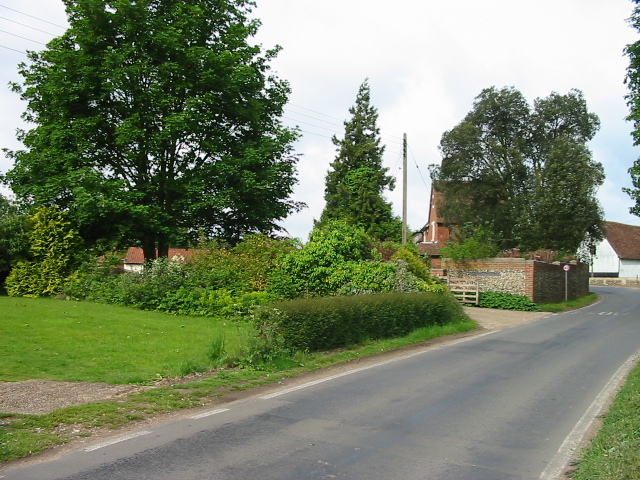 Many people who are interested in the hauntings visit Borley and the modern residents are often asked as to the whereabouts of the site of the Rectory. As some of these enquiries can be ill-timed and inconsiderate (the owner of one of the bungalows built on the former Rectory garden told Eddie & I that they had once answered a knock on the front door at one o'clock in the morning to be greeted with abuse after informing the belligerent visitor that Borley Rectory no longer exists), by making this article as detailed as possible, the current situation at Borley is made clear and the need to disturb the locals is reduced, a situation which can only assist with constructive study of the Borley case. The pages are linked or you can access them individually from the titles below.